We offer two leadership programs at Cub Creek Science Camp - Leaders in Training (LIT) and our Animal Specialist in Training (ASIT) Program. The LIT Program is for campers aged 13 and up, who are looking for opportunities to gain leadership skills at camp. These may be 1st year campers and beyond! Campers sign up for The LIT Program like while here with us at camp like they do courses and classes. The ASIT Program is Cub Creek’s Teen Leadership Program for returning campers 15 and over. This is an “invitation only” program and is highly competitive. Invitations are sent to campers who have shown leadership qualities to the camp staff team in the summer prior to their potential ASIT year. 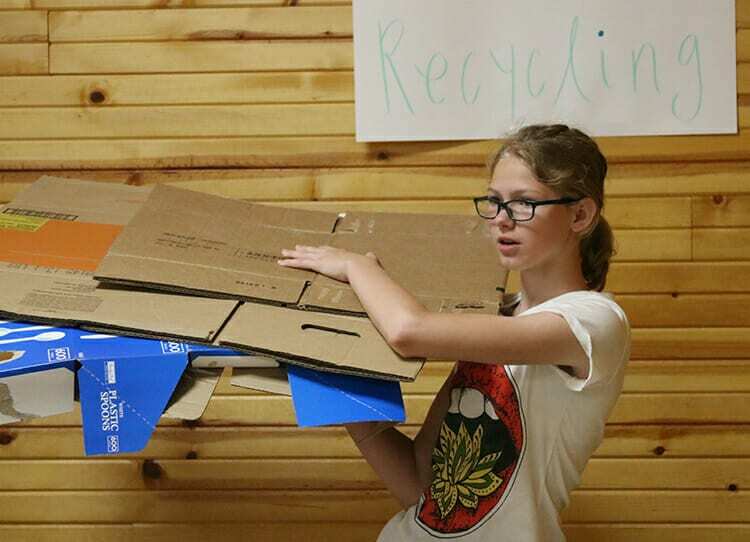 Our LIT program combines our camper experience with special, tailored leadership activities. 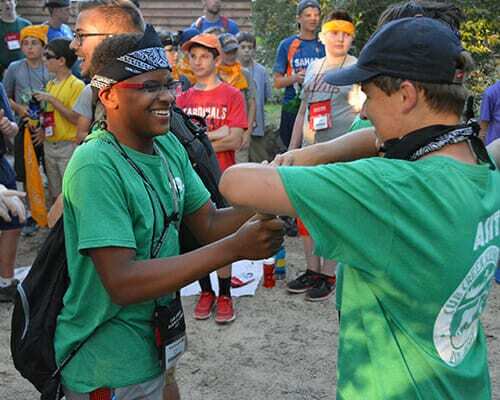 LIT campers have the opportunity to take on a leadership role in their favorite camp activity and also help create, plan and run special activities. Campers may join the LIT Program starting at 13. 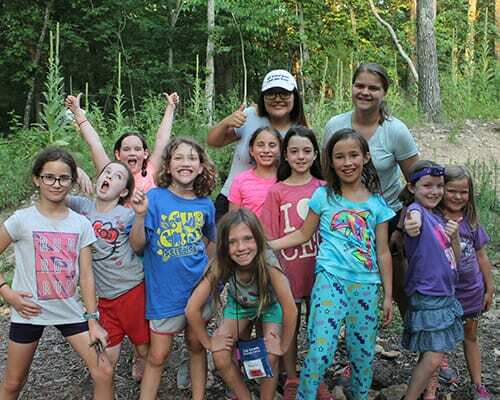 This Program is designed to help campers gain the necessary skills to succeed both at camp and outside of camp in areas of communication, collaboration, and creativity. The ASIT Program at Cub Creek is different than the general camper experience, but is symbiotic with our Camp Program. ASITs have their own counselors, cabins, responsibilities, and their own activity schedule. 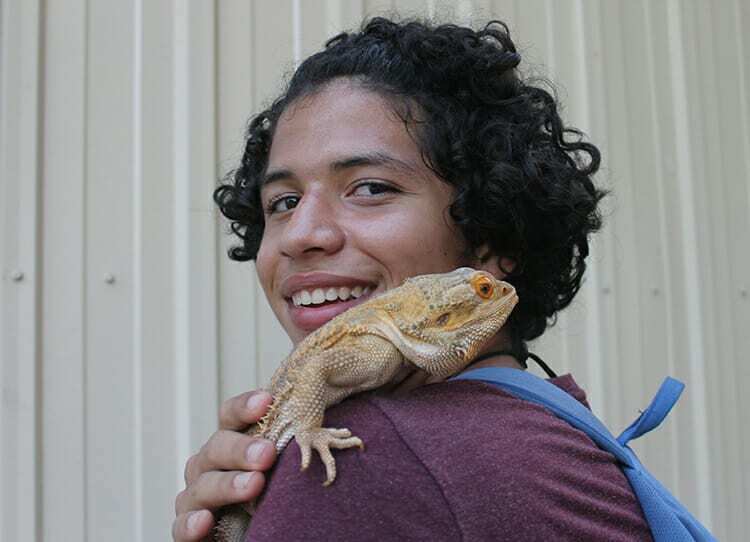 Yet, they work alongside our summer staff, learning how to teach and lead while also caring for camp's 300 animals! They help us make camp happen! The ASIT Program is invitation only starting at 15. Invitations are based on a camper's shown maturity, enthusiasm, strength in communication skills, and participation in camp activities.